A touch of extravagance, local insight, and a round trip in luxurious transportation. Coast & Co.’s private charter takes you to the best of McLaren Vale and Adelaide Hills Wine Regions. Choose to carve your own path or follow the insider tips of your local guide, which include Wirra Wirra, Primo Estate, Salopian Inn, Wines by Geoff Hardy and Ashton Hills Estate. In McLaren Vale, you can explore Shiraz and other classic McLaren Vale varietals, Mediterranean style wines growing in popularity, outstanding regional produce from some of the region’s famous restaurants, and then head to the Adelaide Hills for some of the very best cool climate wines in southern Australia. 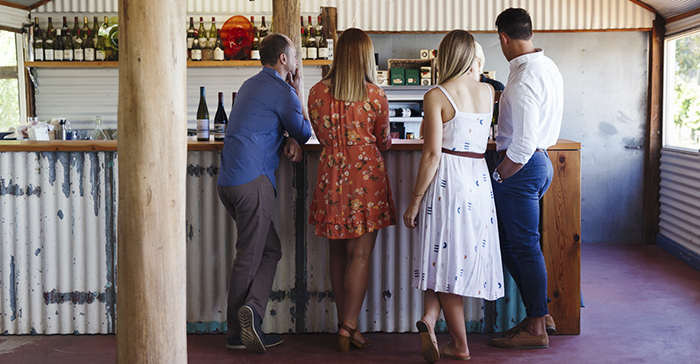 Your round trip includes classic McLaren Vale varietals, Mediterranean style wines, outstanding regional produce and the very best cool climate wines in Southern Australia.